Himalayan Flowery Oolong Tea is an exclusive oolong tea loose leaf harvested from the foothills of the Himalayas by small growers. This exquisite mellow tea offers a beautiful floral aroma, a bright liquoring cup & smooth mellow finish. Explore the entire range of Herbal Tea available on Nykaa. 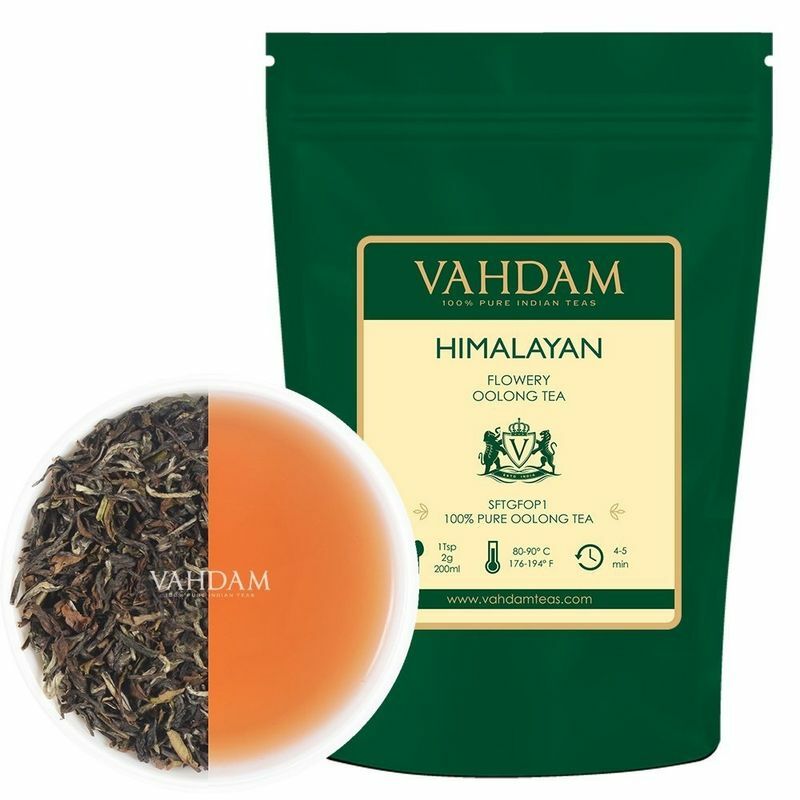 Shop more Vahdam products here.You can browse through the complete world of Vahdam Herbal Tea .